Schmid Cleaning provides one time cleaning services for almost any situation. 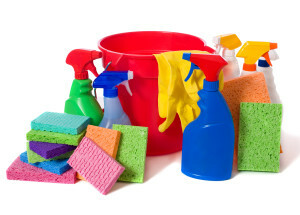 Whether you have a party/event coming up or just want to freshen up your home or office, Schmid Cleaning will leave your home or place of business spotless. If you’re interested in trying our cleaning services a one time cleaning is the perfect trial run. At Schmid cleaning we take pride in all of our work and look forward to the opportunity to show you why we’re the best choice for any cleaning services you may require. Upcoming events, family visits, holiday parties, moving out of an apartment, or just looking to stay on top of things, Schmid Cleaning is your best choice for a one time cleaning. Call us today to schedule a free estimate!